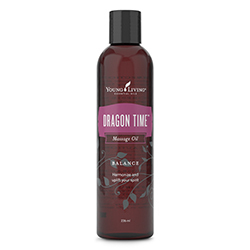 Dragon Time™ Massage Oil is recommended for both young and mature women and combines specially blended vegetable oils with Lavender, Ylang Ylang and other essential oils that deliver natural phytoestrogens to balance and stabilise the body. 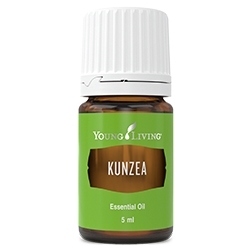 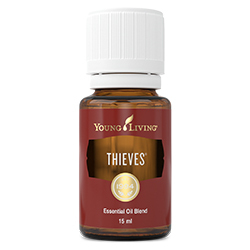 ESSENTIAL OILS: Lavender, Sage, Blue Yarrow, Fennel, Ylang Ylang, Jasmine*, Clary Sage *Jasmine is an absolute or essence rather than essential oil. Consult individual product labels for safety information.